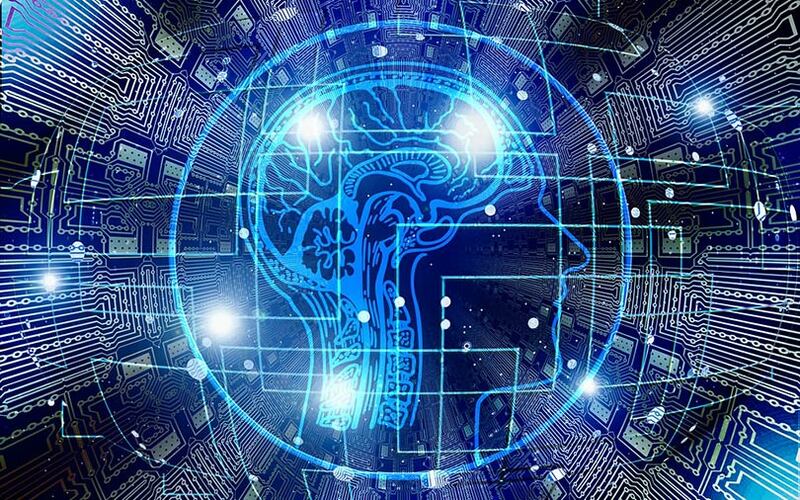 Tata Communications, the telecom arm of the diversified Tata group, has released a study on the impact of artificial intelligence on the workplace that says AI will diversify human thinking, rather than replacing it, a company statement said. For the study, Tata Communications partnered Professor Ken Goldberg, an AI researcher at University of California, Berkeley. The study is based on inputs from 120 global business leaders such as Tony Blair, executive chair of the Institute of Global Change and former UK prime minister, who predicts that "AI will allow us to do what it is that we are uniquely meant to do: focus on high-level thinking, strategy, and paving the way for innovation”. According to the study, 90% of the leaders agreed that cognitive diversity is important for management and over 93% believe that AI will enhance decision-making. Seventy five per cent of respondents expect AI to create new roles for their employees. “The prevalent narrative around AI has focused on a ‘Singularity’ – a hypothetical point in time when artificial intelligence will surpass human intelligence. But there is a growing interest in ‘Multiplicity’, where AI helps groups of machines and humans to collaborate to innovate and solve problems. This survey of leading executives reveals that Multiplicity, the positive and inclusive vision of AI, is gaining traction,” said Goldberg. In addition to the survey of 120 executives, the study included 15 in-depth interviews with entrepreneurs, executives and thought leaders, as well as discussion forums that brought together experts from the fields of AI, machine learning, design, art, government, politics, ethics, entrepreneurship, behavioural economics, journalism, engineering and human resources. The study further found that AI could enhance cognitive diversity within groups, which could yield better outputs, while helping employees become more nimble and agile. It also showed that AI can enhance human collaboration. “AI is now being viewed as a new category of intelligence that can complement existing categories of emotional, social, spatial, and creative intelligence. What is transformational about Multiplicity is that it can enhance cognitive diversity, combining categories of intelligence in new ways to benefit all workers and businesses,” said Vinod Kumar, chief executive and managing director at Tata Communications and co-author of the report.